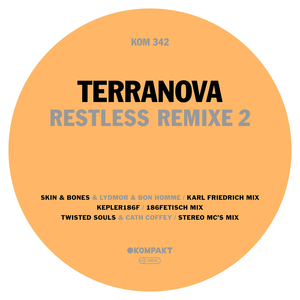 Following on from the first series of remixes from Adam Port and Danny Daze, the German label has commissioned more reshapes of tracks from Terrranova's recent album. 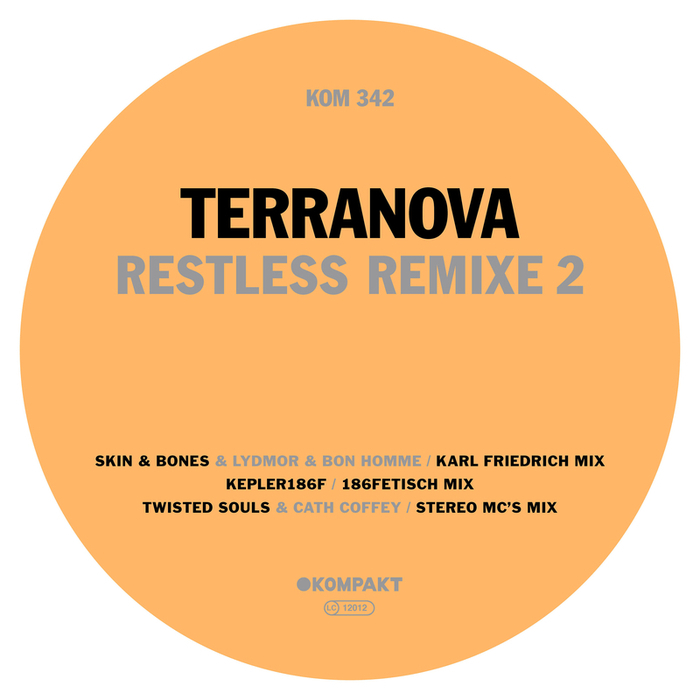 Karl Friedrich's take on "Skin & Bones" sends the original track into a tranced out, glacial techno affair, with Lydmoor & Bon Homme's vocals submerged beneath the frosty chords. Terranova founder Fetisch delivers a radically different take on "Kepler 186F"; rave stabs fire in like a salvo of tracer bullets and shrieking vocals wail over the tough, warped rhythmic backing. Finally, in a neat cyclical act, UK hip-hop act the Stereo MCs, who have known Terranova since the early 90s, deliver a cubby break beat version of "Twisted Souls".